CARD – Christian Action for Relief and Development – Restoring Hopes, Inspiring Actions, Transforming Lives !!! 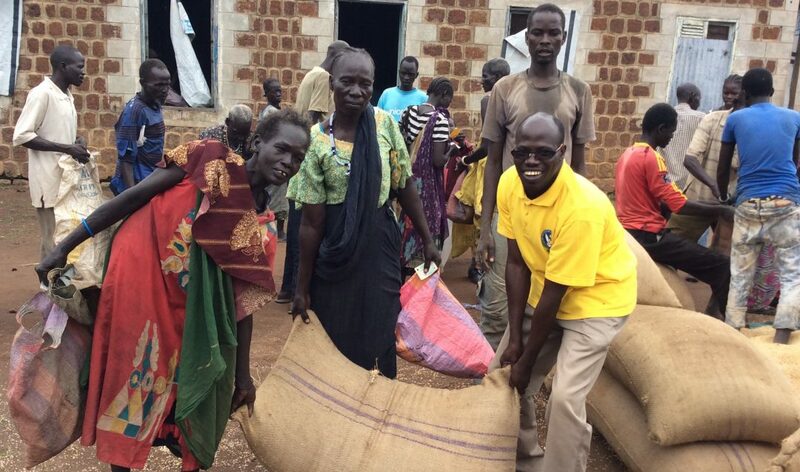 Christian Action for Relief and Development – Restoring Hopes, Inspiring Actions, Transforming Lives !!! To be the leading transformational Christian development agency in Africa, equipped to transform vulnerable community’s lives holistically. To equip transformational Christian development agency for the transformation of vulnerable communities lives holistically, through integration of innovative community developmental programmes, community empowerment and stakeholders engagement. Stakeholder’s engagement for creativity and innovation in development programs. Faith and commitment to realise organisational goals and objectives. Excellence in service delivery with dignity and respect.